The craze of this ludo game can never come to an end. 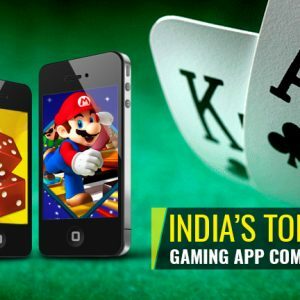 Even in this digital world, Ludo Game has marked its roots online and attracting the wider people towards it. Online Ludo Game includes 2D and 3D games, including it, has many more enrich features. 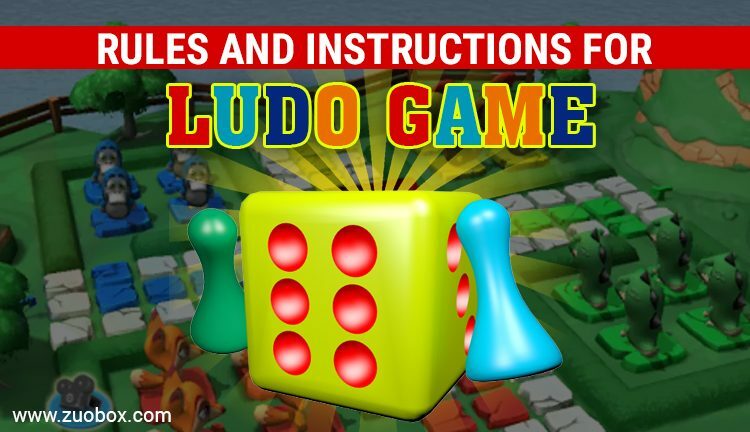 In this article, we will be telling you some basic rules and regulations of the 3D Ludo Board Game. The ludo game has a combination of typically four colors such as red, yellow, green and blue. 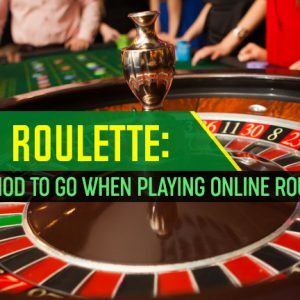 Each player gets an opportunity to roll the dice, the highest rolling number is six. As soon as, the dice rolls the other player roll the dice in a clockwise. After getting the six on the dice, players get the next chance to roll the dice. If a player lands on the piece, and the opponent is already occupying that space and the other opponent strike on the same, so they exclude that opponent from there and the opponent leads back to the corner. If the players travel around the full board of the ludo game and reach its home o stretch or home column. So after that phase, it has to move towards home. If the dice is already on the square, and the user gets the other number also on that. So this case, the way will be blocked and the user will not able to cross the path. If three times, six occurs so the whole deal will be canceled. If a player gets a chance to hit other players, so never miss it. It increases the chances of winning. This means that the other player has to start the game again from the starting. Make the target before starting the game, choose your goal. Don’t make the goal to kill others make sure that your win. Choose your goal and plan your strategy and make sure you should enter your home soon. Online Ludo Game is the new era game, which can be played with friends, family and your loved and dear ones. It offers an opportunity to Recall Your Childhood! The objective of the Online Ludo game is same, each player gets 4 tokens, these tokens must make a full turn of the board and then make it to the finish line. It is compulsory to take a full turn of the board. The game offers to play the game between 2 or 4 players, even players can play with computer or with online players. The Online Ludo Game can be immensely enjoyed and it is .the most challenging game. 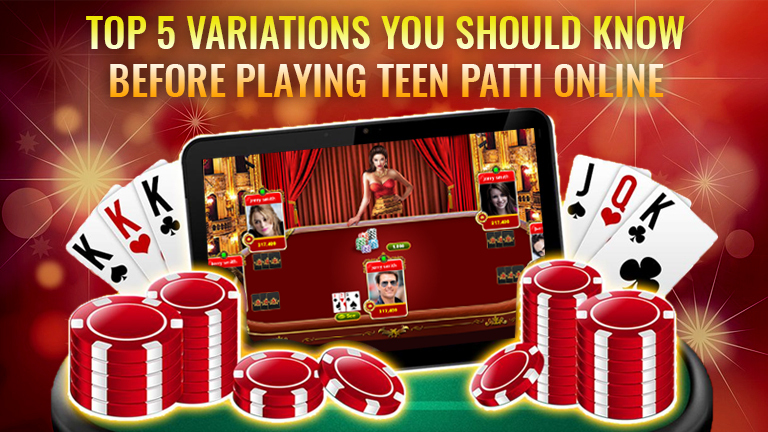 The strategies used to apply the same on the Online Ludo Game Platform also. The Online Ludo Game also comes on the appealing and user-friendly way, which is easy to play. 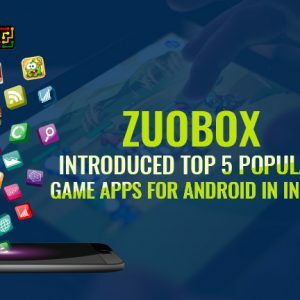 Now to attract the users now 3d ludo board game online has also introduced. Play the Ludo Game with these simple strategies and win the game.